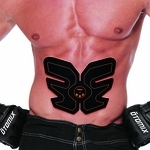 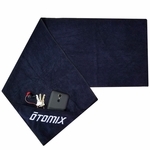 At Otomix you can find the perfect gift for the man in your life. 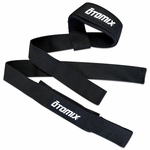 We have great stocking stuffers like weight lifting gloves, hand wraps, and tee shirts. 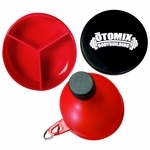 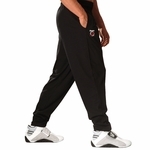 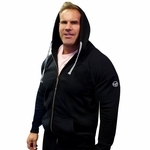 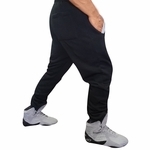 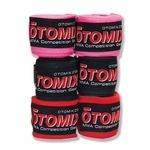 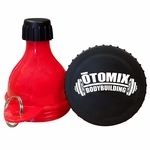 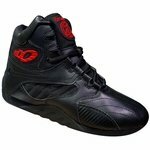 Or, if you are looking for a more lavish gift, we have Otomix�s popular line of workout clothing and footwear. 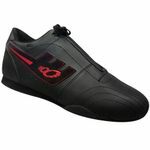 Our Stingray Escape Shoe is always popular this time of year. 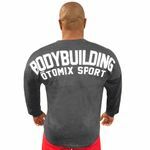 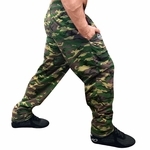 The Stingray is our bestselling shoe and is extremely popular in the arenas of bodybuilding, mixed martial arts, wrestling, jiu-jitsu, and grappling. 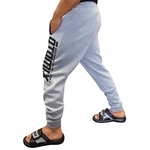 Our complete line of martial arts gear has also just released. 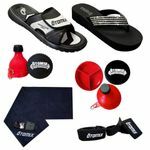 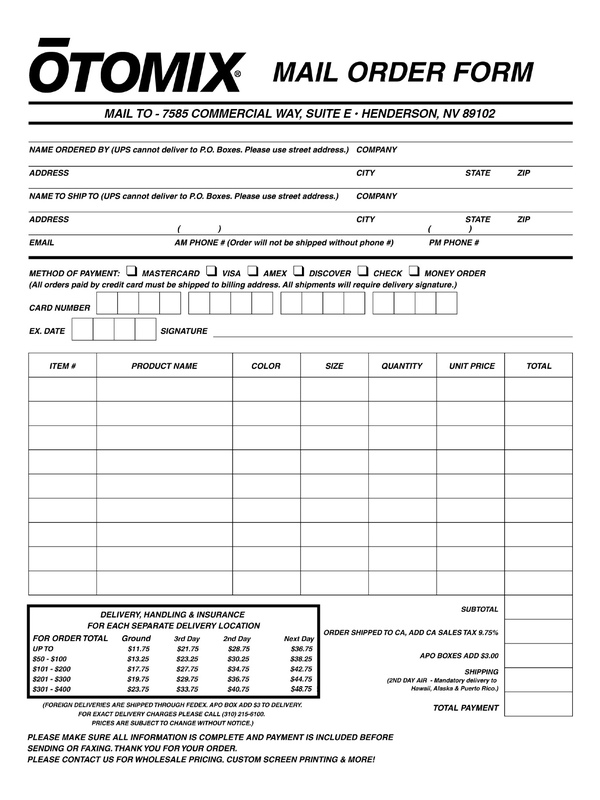 In that line, we have mitts, gloves, headgear, shields, chest guards, bags, fighting shorts, and anything any martial arts student might need. 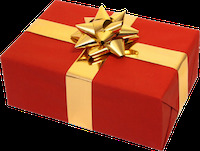 Regardless of what the man your buying for likes we have the gift for him.